Hi Amanda – I am wondering about peanut butter and what the differences are between the natural peanut butter and regular store brands? Is there a difference? There are so many options now in the grocery store aisles. Good question. It can be confusing. In my house growing up there was Jif, and that was the only option, but there are many more choices now. (Disclaimer: there were also canned mandarin oranges, which counted as a fruit in my house growing up). Hopefully, I can help break it down in a way that makes sense and gives you and your family some help to make some informed decisions. 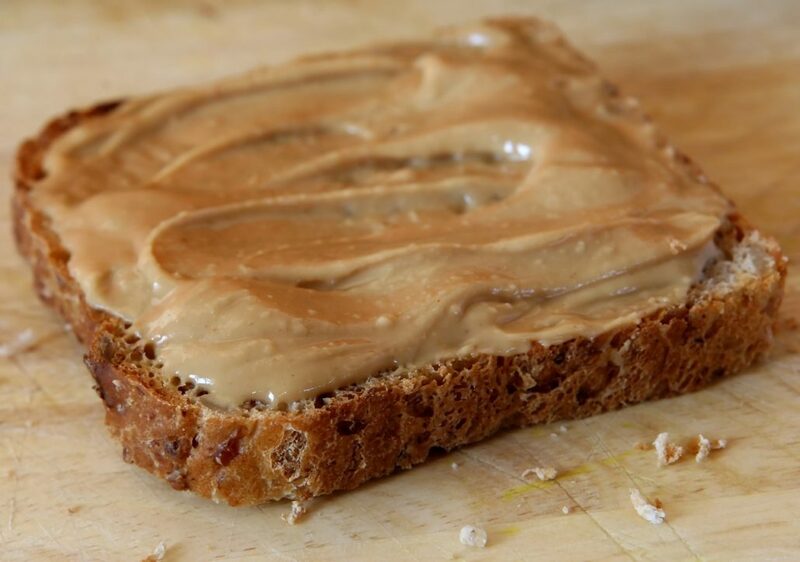 All peanut butters and peanut butter spreads must contain 90% peanuts in order to be labeled as peanut butter or peanut butter spread. Some conventional peanut butters can also contain hydrogenated oils, which help make food taste smooth and creamy. However, in many studies, hydrogenated oils have proven to be heart unhealthy. In light of recent studies on hydrogenated oils, there has been an increase in the number of peanut butter options that don’t have hydrogenated oils, but are simply roasted peanuts and salt. You’ll recognize these jars of peanut butter because without stabilizers or other additives, they have natural separation of the oil at the top. These peanut butters require a fair bit of stirring and can be higher maintenance, but have no additives. As if this wasn’t confusing enough, there are now “No Stir Natural Peanut Butter Options.” Many popular peanut butter brands now make “No Stir” options that are marketed as “natural.” They are often labelled as peanut butter spreads instead of peanut butter. They do not separate or require laborious stirring, but the labeling can be misleading. While they don’t contain hydrogenated oils, they usually contain other additives such as palm oil, sugars and/or molasses. 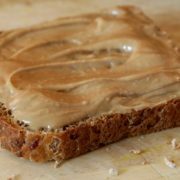 Hopefully this helps inform your decision about peanut butter, no matter which route you decide to go!